Warning: Dragon’s Dogma Dark Arisen contains this DLC pack. 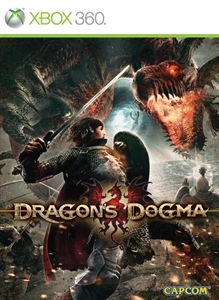 Do not purchase this pack if you have already purchased Dragon’s Dogma: Dark Arisen. After completing quest "The Final Battle," this item will make an additional 8 quests available at notice boards: 1 in Cassardis, 3 in the Gran Soren tavern, and 4 in the pawn guild. Complete them to gain exclusive rewards! *A maximum of 6 quests appear on each notice board at a time. Please clear a few if you don't see your new purchases right away.